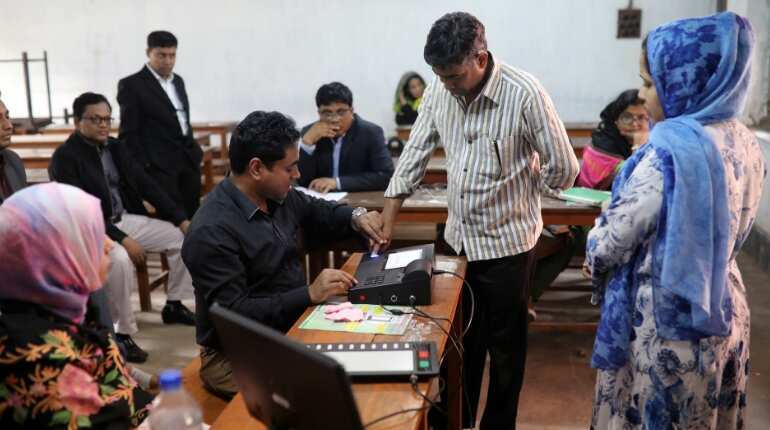 As Bangladesh prepares to go for polling on December 30 to elect a new Parliament in the country, armed forces have been deployed in 389 'upazilas' or administrative region till January 2. Here's taking a look at some of the key facts related to the polls. 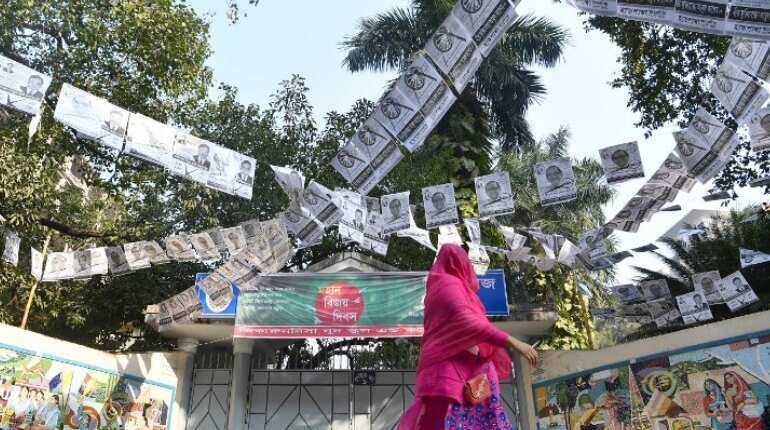 Bangladesh is set to vote on December 30 to decide whether to give a third successive term to Prime Minister Sheikh Hasina. In a single-phase general election on Sunday, over 10 crore eligible voters will cast their vote. This will be the country's 11th national parliamentary election. Security has been stepped up ahead of the polls. Only vehicles belonging to journalists and police are being allowed to ply on roads. The high decibel campaigning ended on Thursday after weeks of violence. As many as 1,848 candidates are contesting in 299 out of 300 parliamentary constituencies. 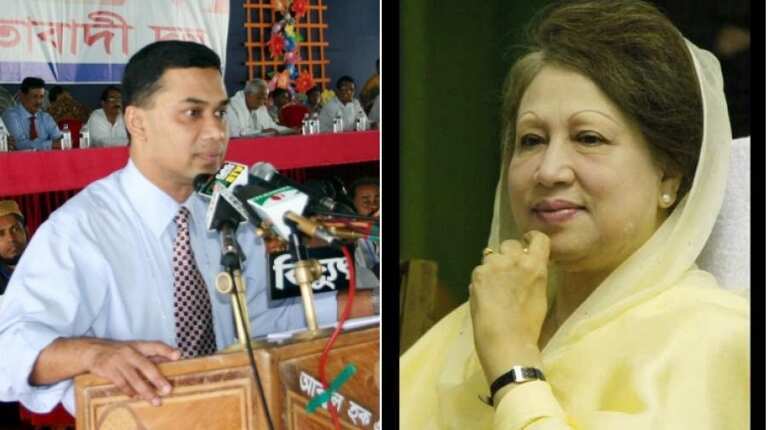 Main opposition leader Khaleda Zia, who is serving a 10-year jail sentence on corruption charges, has been barred from contesting. Her son, BNP's acting chief, Tarique Rahman is on an exile in London after a Bangladesh court sentenced him to life in jail for masterminding a grenade attack in 2004. 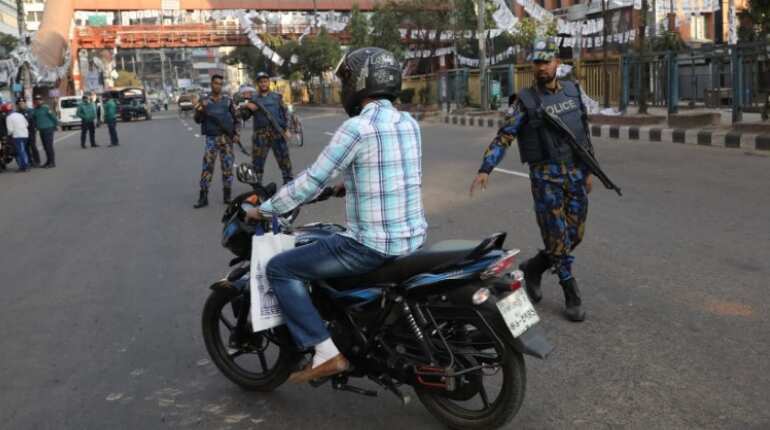 The attack had killed 24 Awami League leaders and activists. 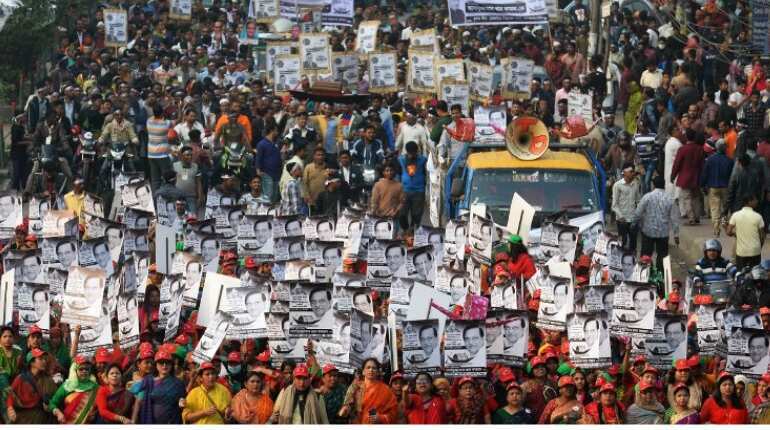 The absence of the two top Bangladesh Nationalist Party leaders has pushed the party into a state of disarray. 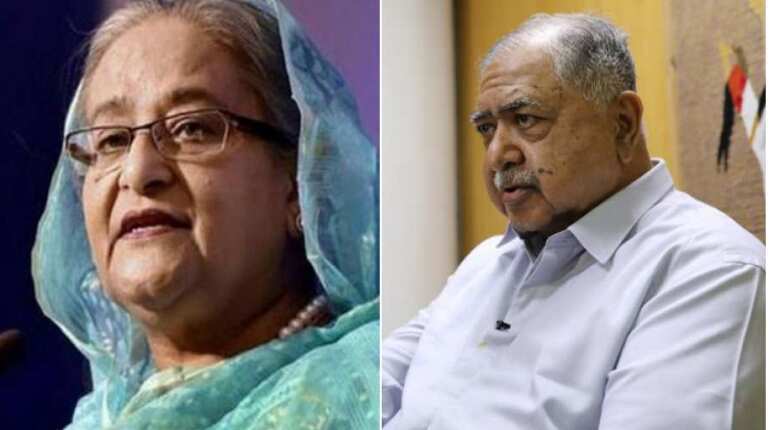 In Zia's absence, Kamal Hossain is expected to give a tough fight to PM Sheikh Hasina and the ruling Awami League. 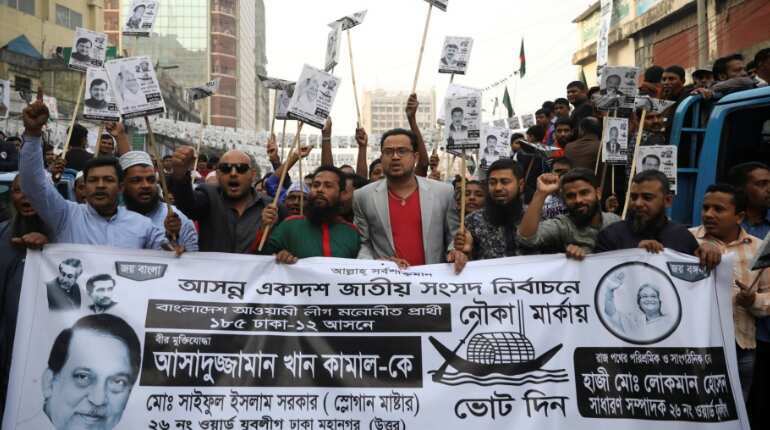 Hossain is the convenor of the opposition National United Front.